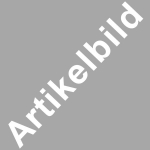 We have just begun to build our new webshop here. We will add products frequently, so please visit us regularly to see latest product updates. We are offering spare parts, tuning parts and custom parts for classic motorcycles, race replicas and custombikes. Our focus is 2-stroke bikes. We only sell what we use ourselves, this guarantees maximum support and customer satisfaction. We are constantly restoring bikes which we will show in our gallery. Some of them might be for sales then, most are not. Our biggest passion is building race replicas based on RD500 engines. 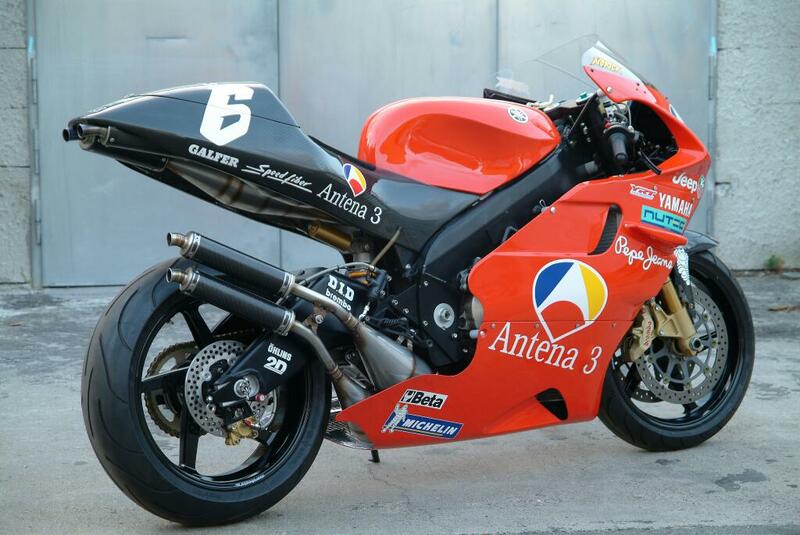 We built a replica of Wayne Rainey´s 1991 YZR500 in MARLBORO colors,and we just finished a 1999 YZR500 Norick Abe Replica in ANTENA 3 graphics.